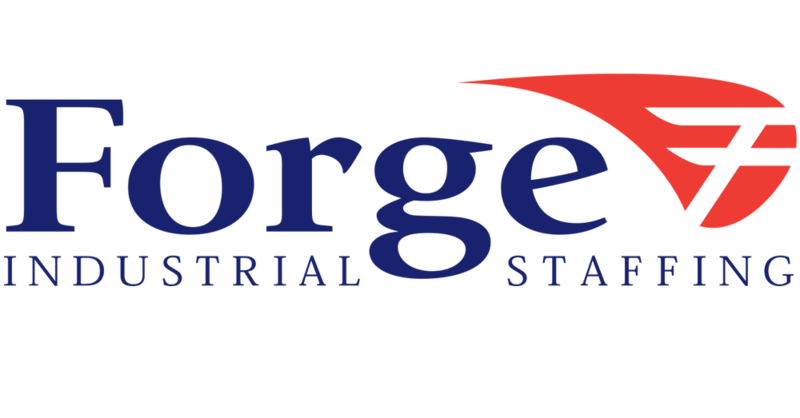 Forge Industrial Staffing DTN – Warren, is currently seeking to fill an Team Lead position in Sterling Heights on 2nd shift! Responsibilities include, assisting your supervisor in overseeing daily operations (scheduling, training, team building and leading). High School diploma or equivalent required. 3 months experience in a lead position is preferred, but not required. Excellent attendance is expected. This is a temp-to-hire position with the possibility of being hired in after 90 days.